Kings Creek is one of the most beautiful inlets on the lower Chesapeake Bay. 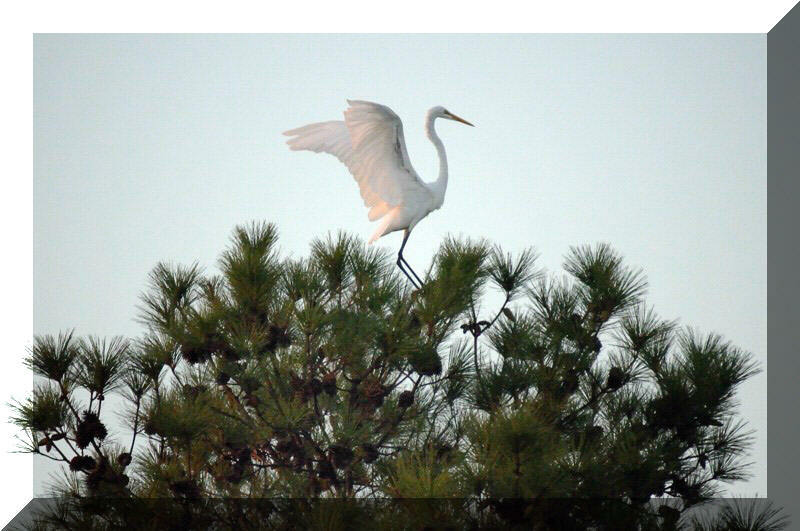 you'll find Herons, Egrets, Ospreys, and Eagles enjoying an unspoiled habitat. The Nature Conservancy - it was certainly a weekend to remember! 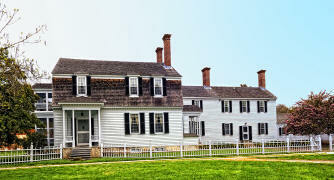 This celebrated 18th century plantation on Cherrystone Creek is one of the most photographed properties in the Mid-Atlantic region. The Eyre family’s prominent Northampton County history began in 1623, when Thomas Eyre arrived to take up land patents here. Now owned by the builder’s 8th generation descendent, Eyre Hall possesses an assured authenticity made possible by continuous family stewardship. 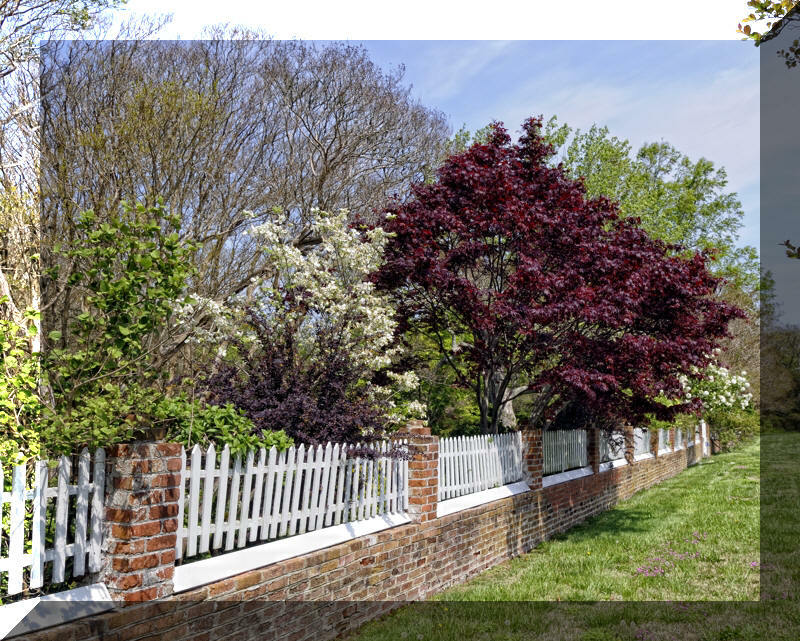 The plantation’s magnificent brick-walled garden, established by John Eyre about 1805, is considered the oldest in Virginia to have been continuously maintained. Encompassing over two acres, the design features parterres lined with mammoth ancient box overhung by towering crape myrtles at least 150 years old. There is also the family graveyard and romantic orangery ruin dating back to 1819. The gardens are open to the public year-round, free of charge. Eyre Hall is located on west side of Rt. 13 between Cheriton and Eastville. Since 1963, Kiptopeke was the site of bird population studies. each year from mid-August through November. of prey are observed and banded from September through November. Kiptopeke’s hawk observatory is among the top 15 nationwide.